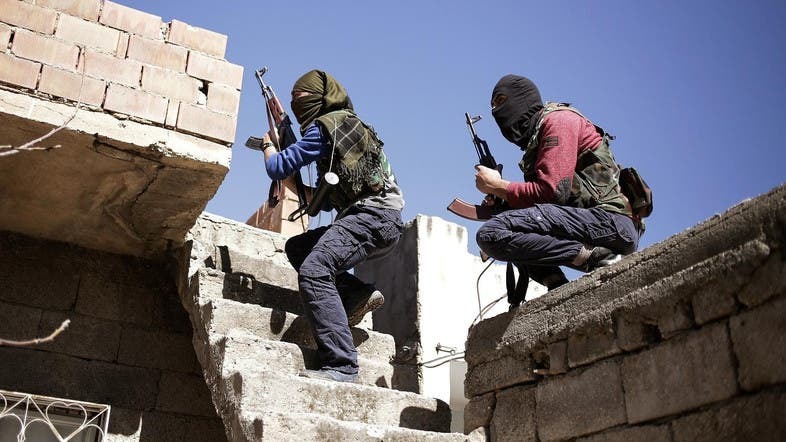 Turkish jets killed three Kurdistan Workers Party (PKK) militia in southeastern Turkey near the border with Iraq in air strikes on Thursday, the military said. The strikes near the town of Cukurca in a mountainous part of the border province of Hakkari come after a series of attacks launched by the PKK, which has fought a three-decade insurgency for Kurdish autonomy in southeastern Turkey. A ceasefire broke down just over a year ago.